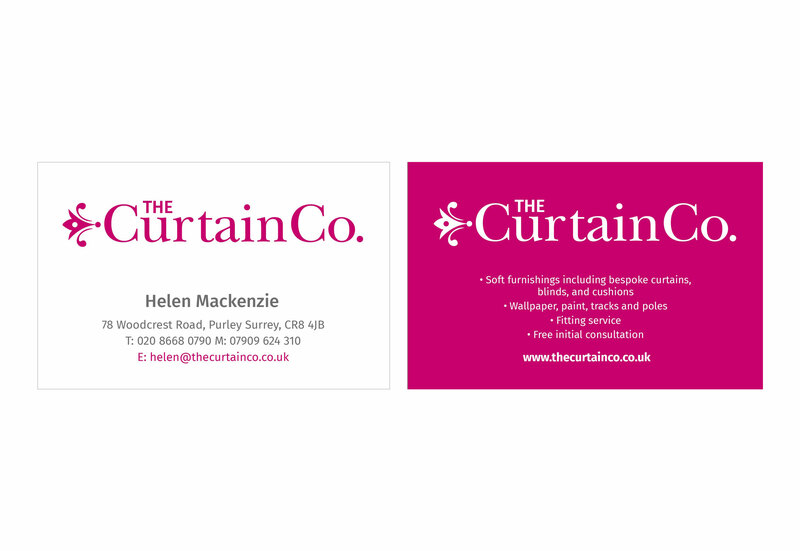 The Curtain Co. is an independent soft furnishings company, specialising in curtains, blinds, cushions and more. They wanted to update their branding and develop a new website. 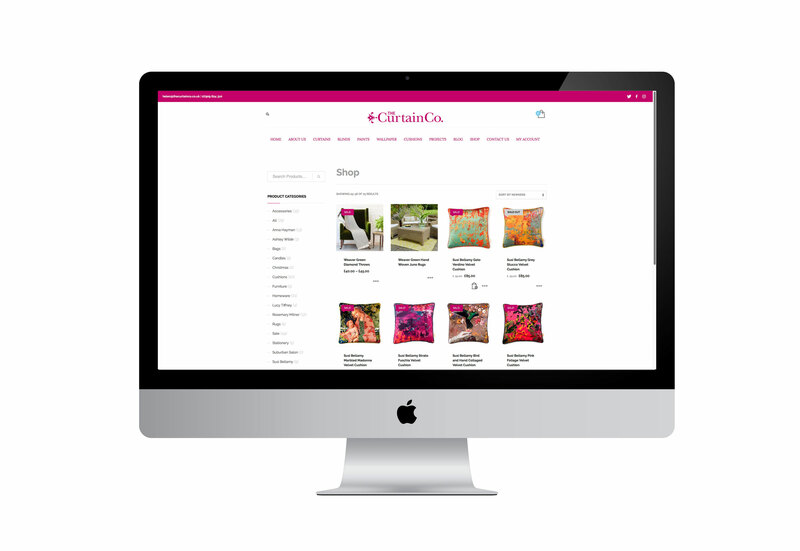 We delivered a classical, professional look and feel, incorporating lots of colourful images on the site. 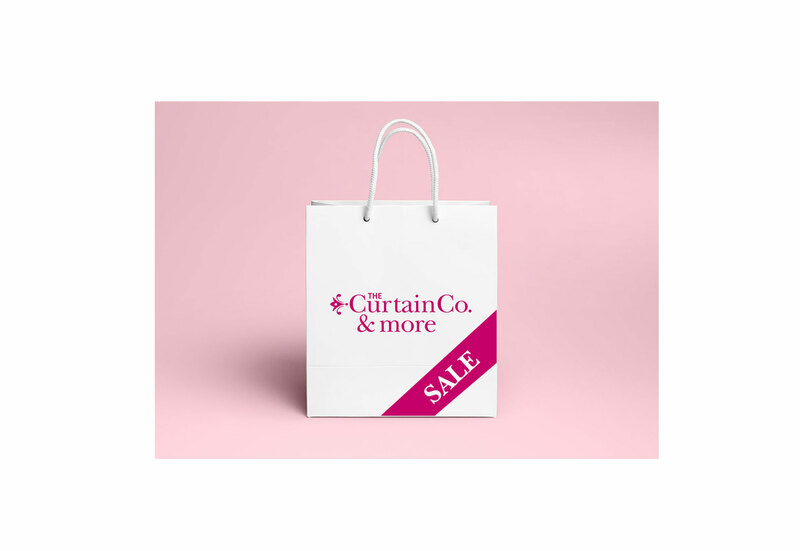 We have just completed thecurtainco.co.uk/shop with lots of great home products to purchase and have been marketing the sale. 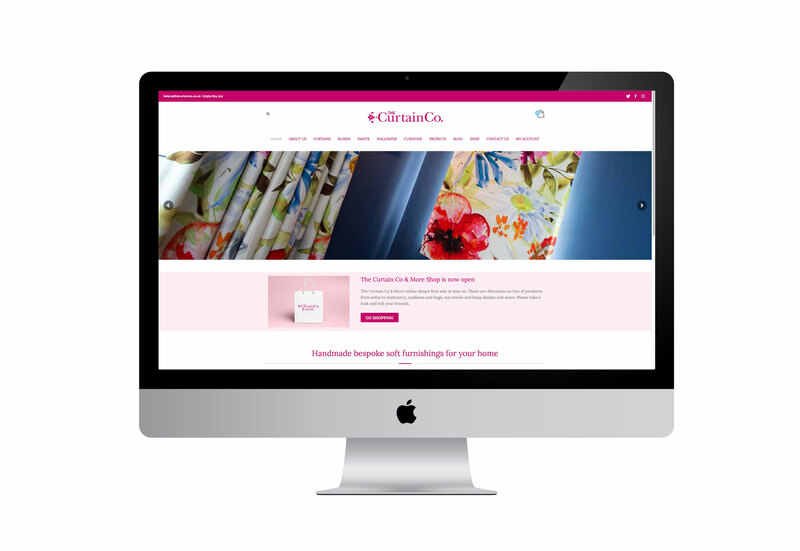 Using woocommerce with wordpress we styled and built the site incorporating the new Curtain Co logo and design style. 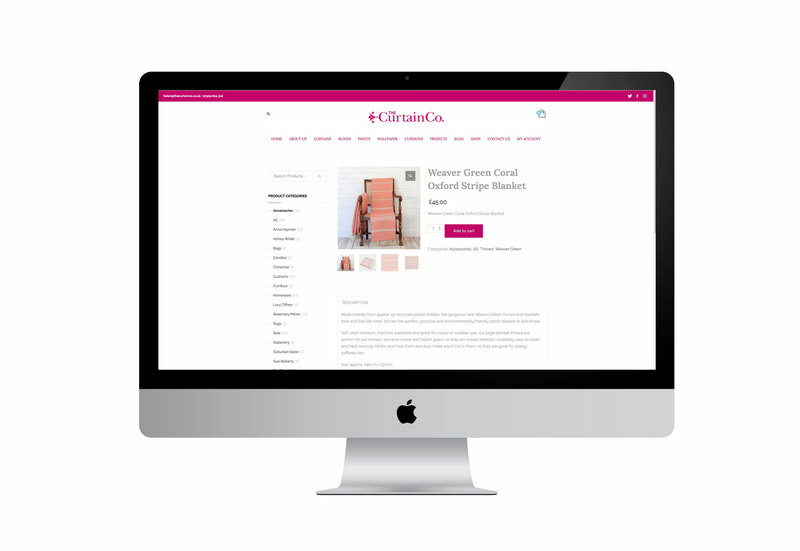 The client can check orders and stay in touch with the buyer with delivery details and timings. New products can easily be uploaded and added to the shop.